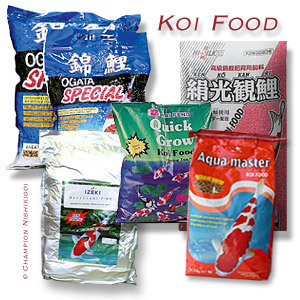 Antibacterial remedy for the treatment of Koi & goldfish diseases including eye cloud, mouth fungus & fin & tail rot. 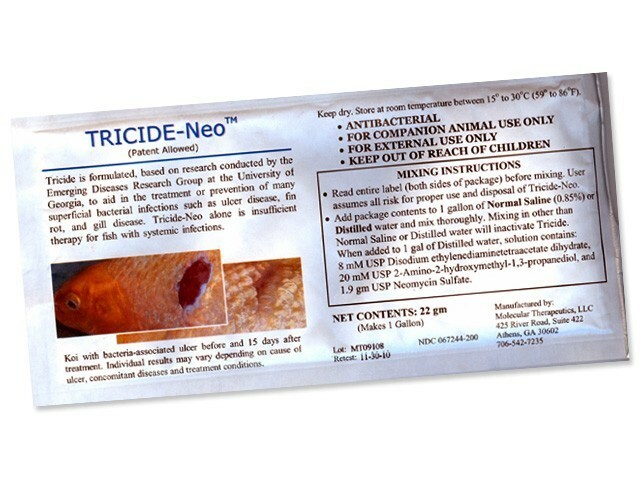 All-natural antibacterial remedy rapidly repairs damaged fins, ulcers & open wounds. 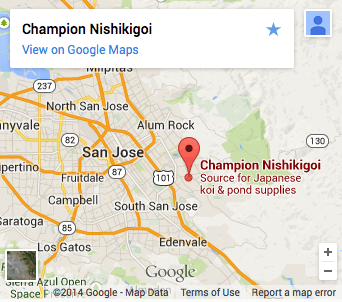 Use when adding new fish to the pond. 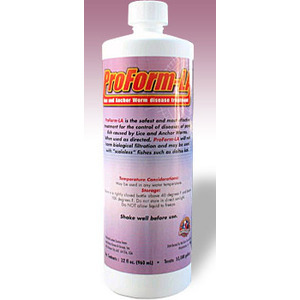 Safe for snails & other invertebrates. Will not harm aquatic plants, affect the pH or adversely affect the biological filter. 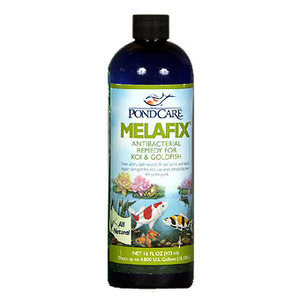 MelaFix is an all-natural medication derived from the leaves of "Melaleuca," the scientific name for a species of the tea tree. The healing properties of tea tree extract have been known for centuries.